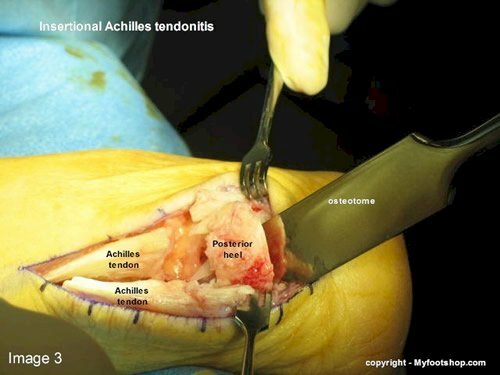 Achilles tendinitis describes an inflammatory change of the Achilles tendon without a tear of the tendon. Achilles tendinitis may be acute or chronic. The onset of pain is usually unilateral but may be found bilaterally. 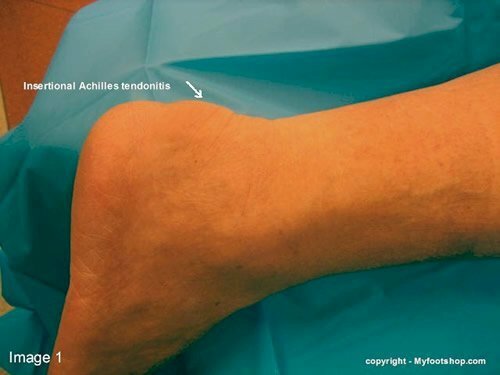 Achilles tendinitis is common in the third or fourth decade of life in patients who are active in sports or in jobs that require physical labor. 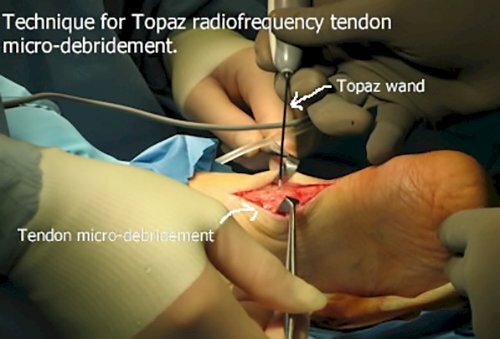 Pain is described at the insertion of the tendon in the heel bone or in the body of the tendon. The Achilles tendon is the largest and strongest tendon in the human body. The primary function of the Achilles tendon is to transmit the power of the calf to the foot, enabling walking and running. Achilles tendinitis (may also be spelled tendonitis) describes the inflammatory changes found at the insertion of the Achilles tendon into the back of the heel or within the body of the Achilles tendon. Achilles tendinitis is also called Albert's Disease or Achilles tendonitis. 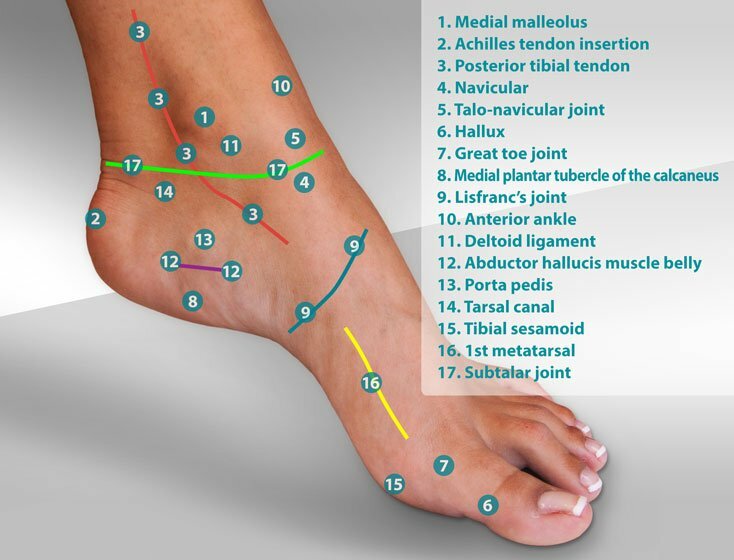 Achilles tendinitis can be broken into the categories of acute and chronic. 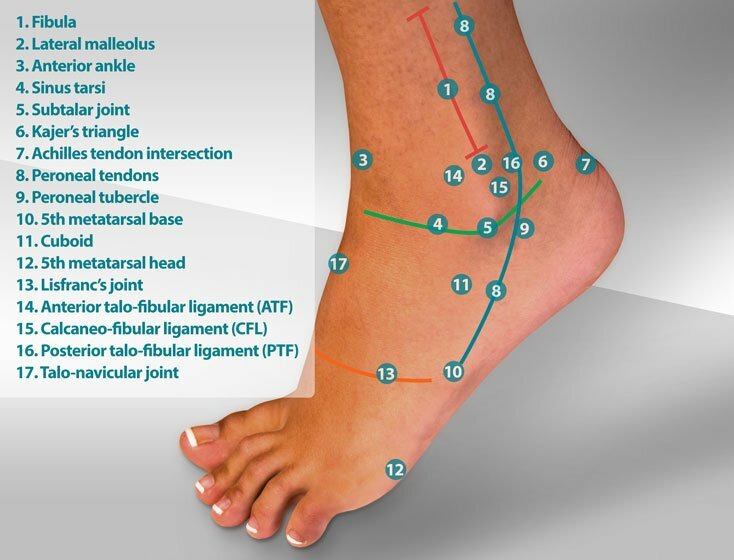 The symptoms of acute Achilles tendinitis may come and go based upon your level of activity. Chronic Achilles tendinitis, which often follows a period of acute tendinitis, is characterized by chronic pain daily at the back of the heel. Chronic Achilles tendinitis may also present with hypertrophy (enlargement) of the posterior heel. The amount of hypertrophy is often directly proportional to the duration of chronic Achilles tendinitis. Spurring from the heel bone into the Achilles tendon is often seen on x-ray and is the major reason for hypertrophy of the heel. Spurring is a natural response by the bone as it attempts to prevent avulsion of the tendon. 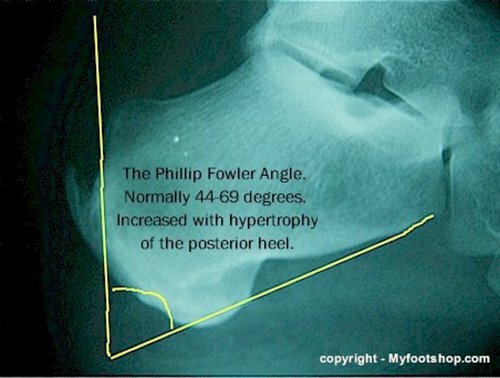 The Phillip-Fowler angle is used to describe the increase in the size of the heel on a lateral x-ray of the heel. Achilles tendinitis is primarily a mechanical problem that is the result of excessive pull by the tendon on the posterior heel. Wearing low-heeled shoes or going barefoot for an extended period of time may increase the tension within the Achilles tendon. Additional contributing factors include direct injury to the tendon or posterior heel, increasing age, and poor nutritional status. Connective tissue disorders such as fibromyalgia and arthritis may make some individuals more susceptible to Achilles tendinitis. The symptoms of acute and chronic Achilles tendinitis can be significantly influenced by how close or how far the heel is to the ground. Wearing a slight heel lift (1/4") or shoe with an elevated heel can have a significant impact on the symptoms of Achilles tendinitis. Ice before and after activities may help. Aspirin, Tylenol, non-steroidal anti-inflammatories (NSAID's) or oral steroids are commonly used to treat the symptoms. Injectable steroids are not commonly used in cases of Achilles tendinitis. Injectable steroids may weaken the Achilles tendon and contribute to a tear in the tendon. Remember, Achilles tendinitis is a mechanical condition and will not respond to use of anti-inflammatories by themselves. 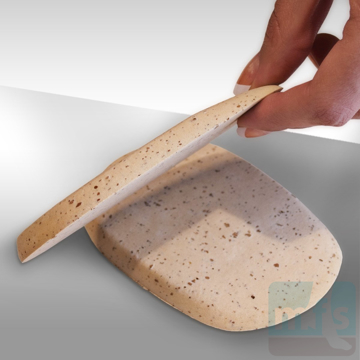 Changing the mechanical properties of the heel with a heel lift or elevated heel on a shoe is essential for successful treatment. 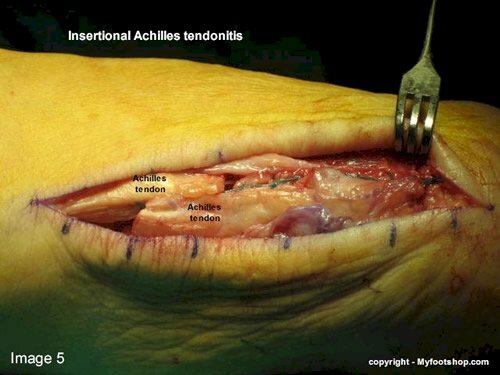 In cases of chronic Achilles tendinitis, patients who do not respond to heel lifts and anti-inflammatory medications require a lengthening procedure of the Achilles tendon with or without a partial resection of the posterior heel. In cases with minimal hypertrophy of the heel, lengthening of the tendon will suffice. Lengthening of the Achilles tendon may be performed through three 0.5cm incisions but does require a period of casting. Full recovery may take 6-18 months. Endoscopic techniques are also available in a limited number of cases, correcting equinus with a procedure called an endoscopic gastrocnemius recession. 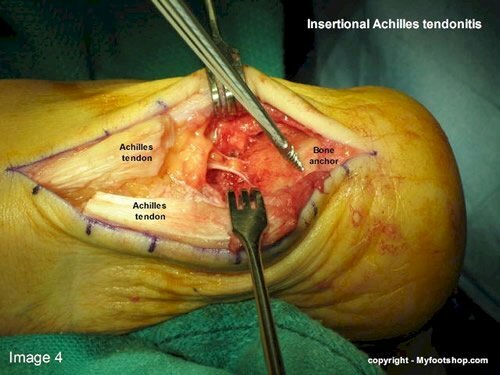 Cases of insertional Achilles tendinitis that fail to respond to conservative care will require partial resection of the posterior heel and lengthening of the Achilles tendon. The following images show a Z-plasty lengthening of the Achilles tendon and resection of the posterior heel with a mallet and osteotome. A bone anchor with attached suture is placed in the posterior heel to affix the Achilles tendon. This procedure is performed in a hospital or outpatient surgery center and is typically performed under a general anesthetic. Casting for 6-8 weeks following the procedure is required. 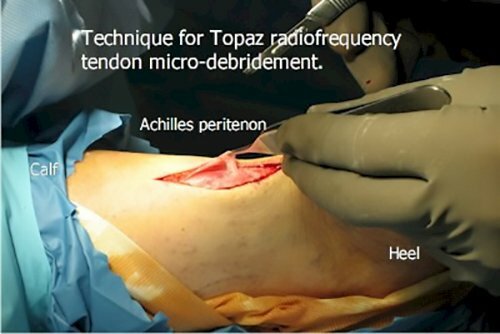 Another method of treating chronic Achilles tendinitis (tendonosis) is called Topaz Radiofrequency Ablation. Topaz is used to stimulate an acute inflammatory reaction within the tendon. The inflammatory reaction attracts cellular and chemical mediators of inflammation and is assumed to jump-start the natural healing process. 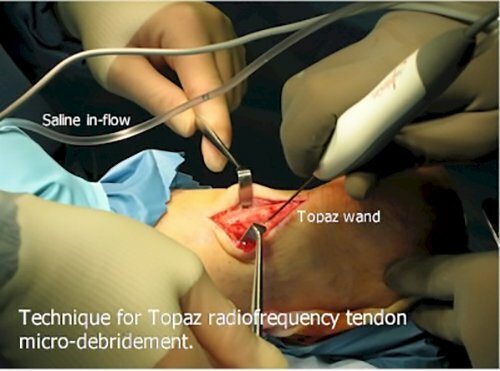 Topaz surgery uses a grid of small holes that are placed in the tendon using a radiofrequency wand. The depths of the holes are varied. 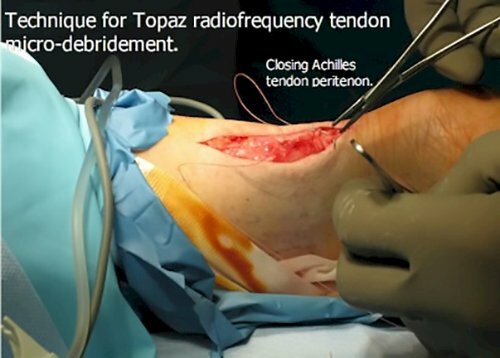 The indications for Topaz surgery include those individuals who are interested in an ambulatory solution for Achilles tendonosis or who may have co-morbidities that preclude them from having an Achilles tendon lengthening. 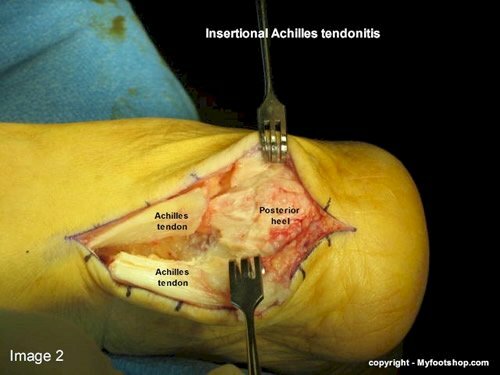 Acute Achilles tendinitis will respond to conservative care measures described in this article within several weeks. 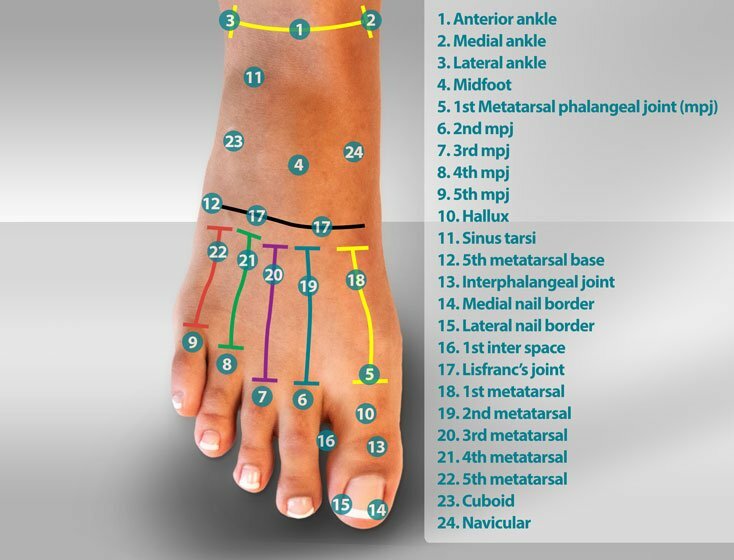 If pain fails to respond to care, contact your podiatrist, orthopedist or family doctor for additional treatment recommendations. Chronic Achilles tendinitis should be evaluated by your podiatrist or orthopedist. 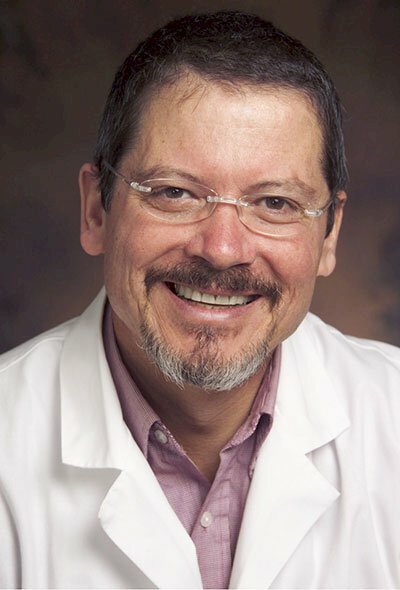 This article was written by Myfootshop.com chief medical officer, Jeffrey A. Oster, DPM. Achilles Tendonitis by Myfootshop.com is licensed under a Creative Commons Attribution-NonCommercial 3.0 Unported License. 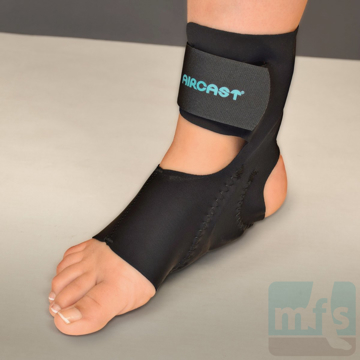 The Achilles Tendon Support is a simple strap that wraps around the ankle, gently compressing the Achilles tendon and offering chronic tendonitis pain relief for sports and daily activities. Wear with or without shoes. By Pro-Tec. 1/pkg.